We are offering on-line internships at The X-Man Foundation. This course work will give you experience in on-line promotions and fundraising for non-profits. You will start out with reading the articles and reporting on them. General housekeeping is an essential part of maintaining a presentable on-line presence. You will be credited ten minutes for reading the article and commenting on the article that reflects you have read the article and we appreciate hearing about your personal experience with distracted drivers. We have hundreds of articles. The mission statement of The X-Man Foundation is to educate drivers to the dangers of distracted driving with an emphasis on texting. During your first stage of the internship we will get to know you through your comments and reports. You will receive an additional ten minutes for every article you share on your social medias. The lives you save could very well be these people in your social circles. 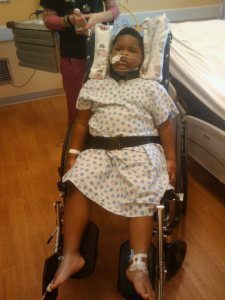 This is life saving work for this reason – Xzavier survived to tell his story and he is in a rare circle of his own peers because many people do not survive attacks by distracted drivers. It is possible to obtain the required time of your course work entirely through stage one of the internship and many people will not advance past this stage. Friend Valetta on Facebook and share your story or interest! You will need to include contact information, your course requirements, and your qualifications and/or interests. Preference is given to those students enrolled in Public Relations and multi-media coursework. Students in the medical courses are also preferred because a lot of the work will happen in Valetta’s home where Xzavier receives 24/7 nursing care. It will be excellent for these students to see how nursing care is adapted to a home setting. Duties will include runner type duties, coordinating type duties, event planning duties, secretarial type duties, video/camera man duties, ITT support is a plus that will earn you extra credit on your time requirements, general housekeeping and assistance in the kitchen for meal planning – you may not get extra credit for the kitchen duties if you volunteer for them but I hear Valetta is an excellent cook and the more time you free up for Valetta, the more Valetta can get done in the campaign ‘Don’t text 4 X’ through The X-Man Foundation. We have work for everyone, so even if you are not enrolled in these types of courses, please apply if you know you can make a positive contribution. We are waiting to hear from you. The second stage of on-line internships will center around campaigning for sponsors. You will join the volunteers at The X-Man Foundation in sending out fliers to potential corporations and businesses we hope to join The X-Man Foundation family. You will print out the fliers on your own equipment donating your paper and envelopes, all un-signed, and compile the printed fliers and the addressed envelopes and mail the packages to Valetta or that Lady for signing, that Lady down in Texas has a signature stamp. The reason for this necessary step is to audit our own campaign for quality assurance and to calculate your time credits accordingly. You will receive one hour for every one hundred mailings. There is some out of pocket expenses you will incur in this step and your monetary contribution is tax deductible as The X-Man Foundation is a federally recognized non-profit organized under section 501(c)(3). You will receive a receipt along with your receipt for time requirements course work. The third stage of the on-line internship will be focused campaigning for sponsors. You will receive ten minutes of course credit for written confirmations that you have made contact with potential sponsors on-line. You will receive one hour of course credit for written confirmation that you have made contact in person at businesses and corporations. You will receive the full time credit requirement for each major sponsor that you bring to The X-Man Foundation. If you can do this, you do not need to work in the trenches. Internships available at the satellite office for the campaign ‘Don’t text 4 X’ in Austin, TX. We want to hear from students in Public Relations, IT, and medical course work for errands, mailings, and web designs. We will be adding more satellite offices through Skype in the campaign ‘Don’t text 4 X’. This page will be updated when internships become available. For Youtube aficionados, you will receive hourly course credit for constructing, contributing to, and maintaining the Youtube channel for The X-Man Foundation. Course work will include editing footage for clips, promotions, and fundraisers in the campaign ‘Don’t text 4 X’. Extra credit will be given to Youtube contributors according to the popularity of the work. Full course credit will be awarded for clips receiving ten thousand views in the ‘Dont’ text 4 X’ campaign through The X-Man Foundation. Petition work – We have petitioned the White House from time to time during the ‘Don’t text 4 X’ campaign. It takes 150 signatures to get a petition onto the White House website where it is then seen by millions. Once a petition receives one hundred thousand views, President Barak Obama must read and respond to the petition. We will credit each student ten minutes for every signature they solicit for the petitions to The White House. That should keep everyone busy. The time will fly working with us because it is possible to get absorbed in this work. We are not just quoting statistics although we may refer to the statistics issued from the Department of Transportation from time to time. Here at The X-Man Foundation we are focused on the survivors of texting collisions and we at The X-Man Foundation feel like the most powerful tool we have is ‘the Story of X’ to give drivers pause before continuing on in a determined course of distracted driving. 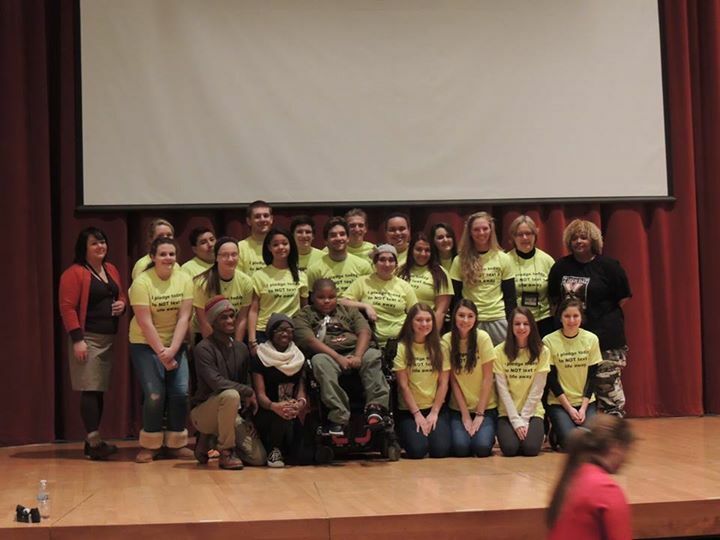 We also hope to hear about the stories you students have about the dangers of distracted driving. We all share our roads, so we should all share these stories, hold them up, and then continue to hold them up in every way we can, at every opportunity, because lives are at stake. Laws are coming to every city and state against texting or using a cell phone from behind the wheel. 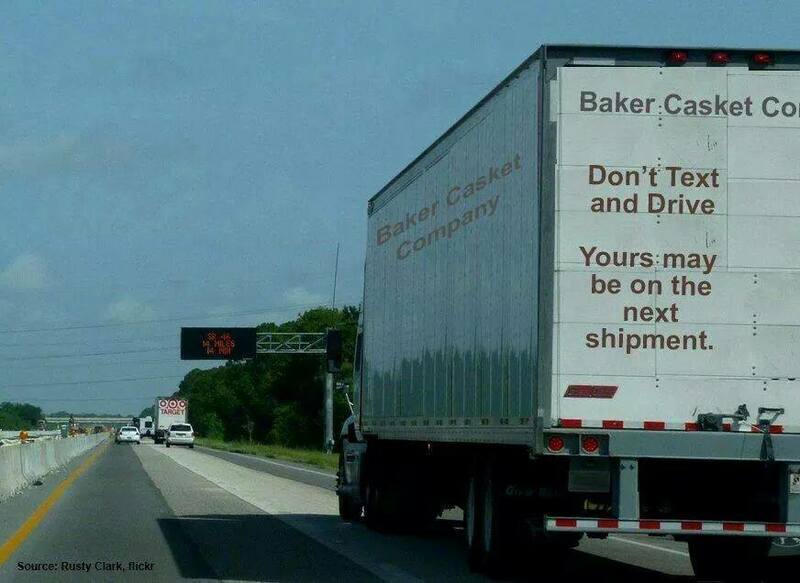 This is a great temptation for many people much like drunk driving is. The organization MADD, Mothers Against Drunk Driving has existed since the seventies and yet, today, our court dockets across the nation are clogged with DUI’s and DWI’s. We know our work in the campaign ‘Don’t text 4 X’ will not reach everyone. It takes a lot of work and donations to get these messages out to the drivers who need to fully realize the deadly dangers of using cell phones while driving and that it is paramount to driving under the influence. Choosing an internship with The X-Man Foundation will help further that campaign, it will give you experience in the trenches and for those rare shining individuals who bring sponsors that contract Valetta and Xzavier to appear before even larger audiences it can be an eye opening experience. Contact that Lady down in Texas about your interest in an on-line internship or an in-house internship in Austin by leaving your name, course work and intern requirements in the comment section on this page or any webpage linked to this website. http://facebook.com/valettabradford if you are applying for an in-house internship in Milwaukee.